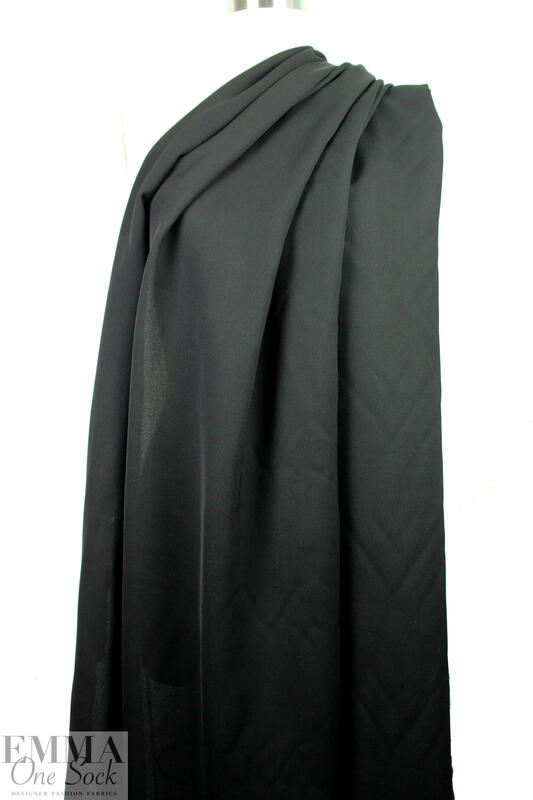 This is a gorgeous textured viscose dressweight woven from Italy in black --- very high-tech and intriguing! 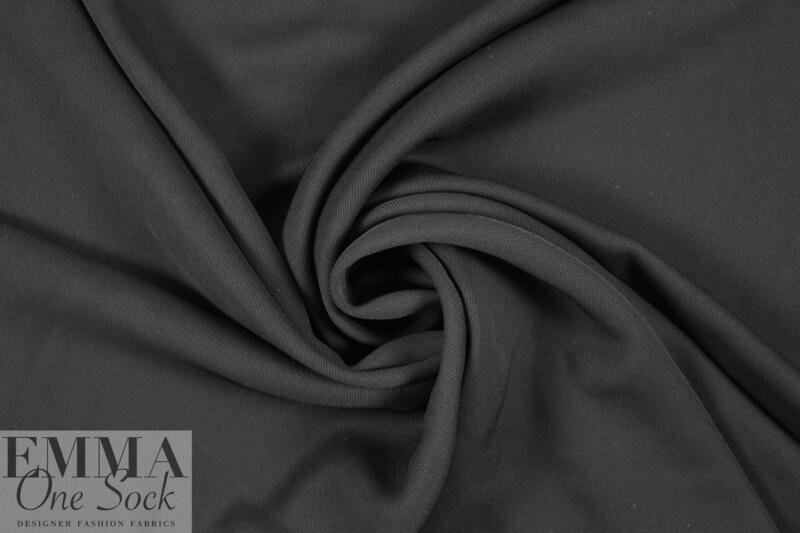 It has a double twist micro-pique' texture and a matte finish, and is nearly opaque with some body in the drape. 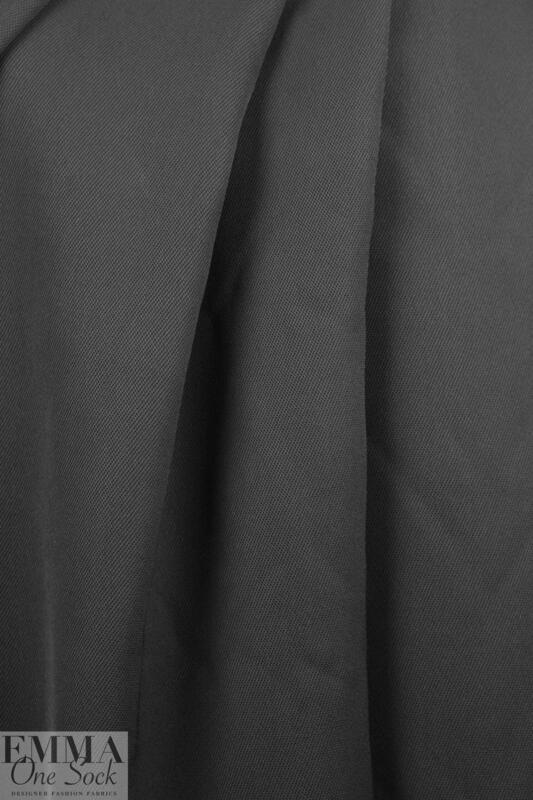 Both the feel and drape of the fabric remind me almost of a softer and lighter weight version of raffia. It would make a wonderful structured dress, jacket, skirt, suit, topper coat, slacks, etc. Very sophisticated and modern, and can be dressed up or down. Dry cleaning recommended.